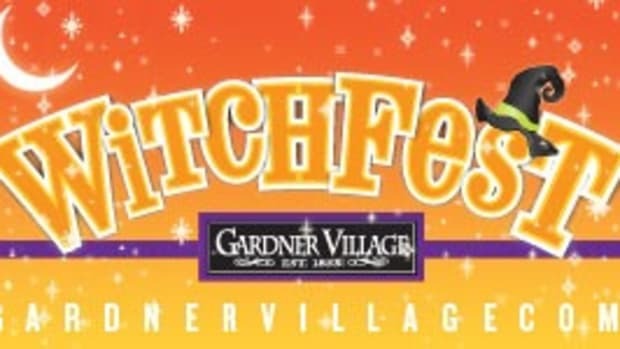 We all know that Gardner Village is THE place for Halloween fun! Many of their events sell out quickly, and the tickets are on sale now! 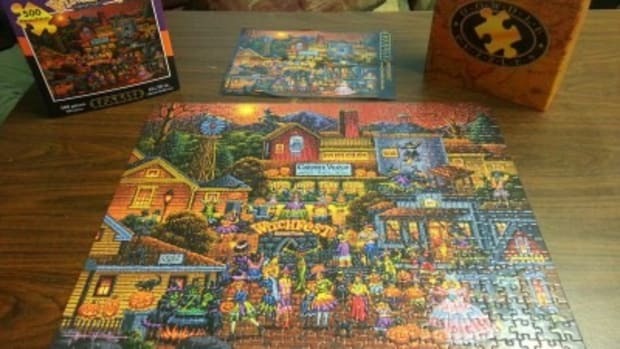 Even though it’s only August, it’s time to start thinking HALLOWEEN FUN! 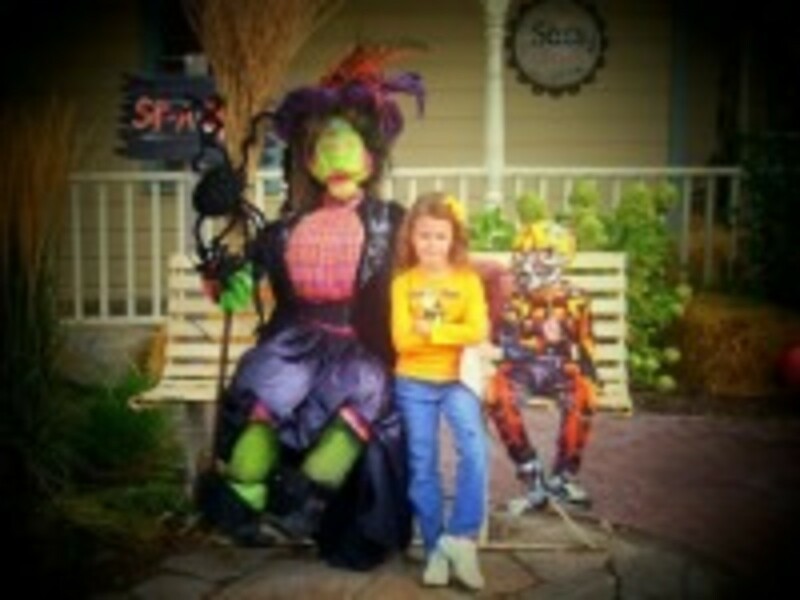 A fun part of Halloween atGardner Villageis the Witch Royalty. 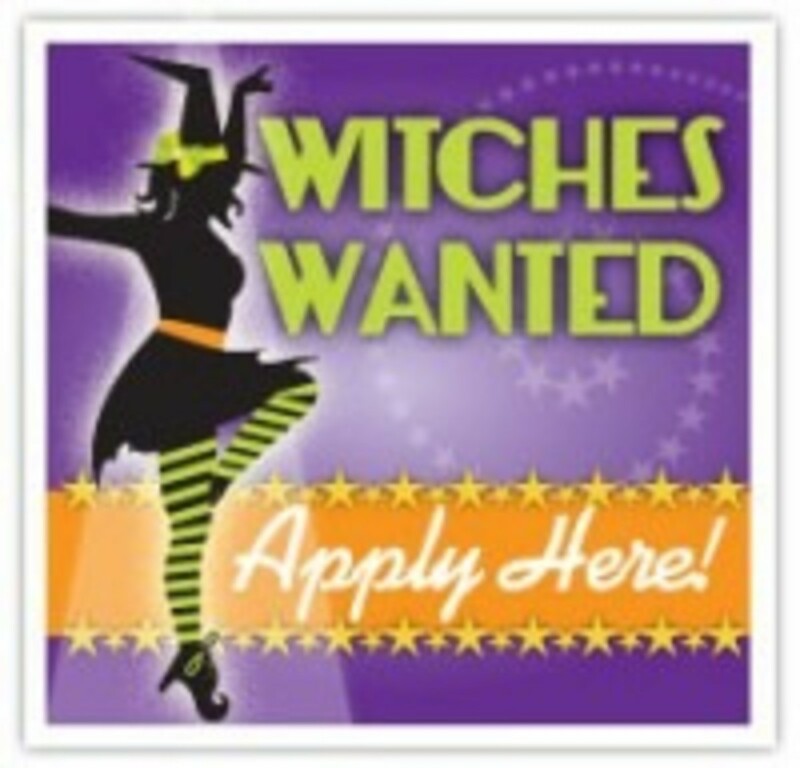 If you would like your chance to be part of the witch royalty this year, they are holding auditions on September 10th at The Gathering Place. You MUST have your application in by August 25th in order to try out! You can find complete details and the application on the Gardner Village website. Breakfast With A Witch is one of our favorite Halloween activities and a “must do” every single year! If you’ve ever been to Disneyland and had breakfast with the characters, that’s what you can expect from the Gardner Village Witches. 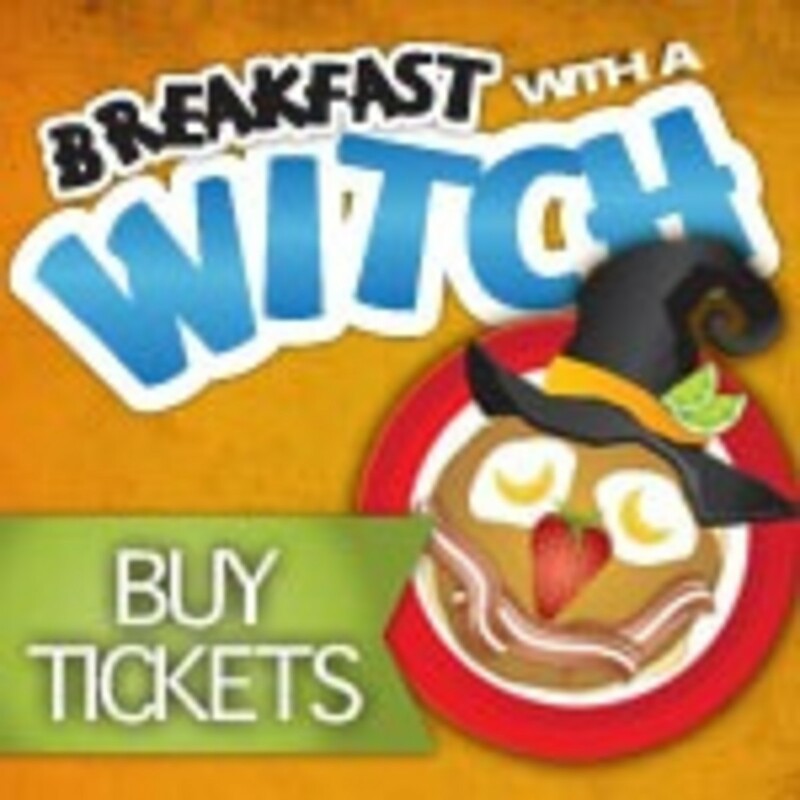 Enjoy a fabulous buffet breakfast, entertainment from the witches, and lots of fun! 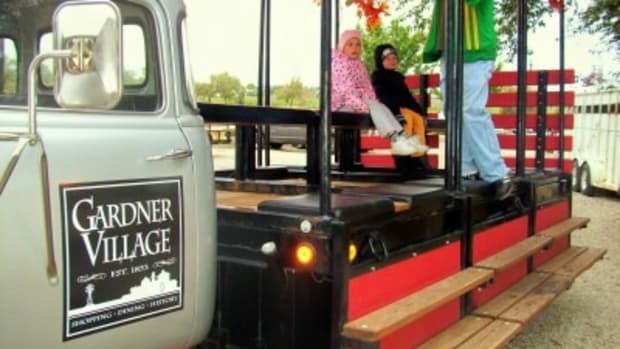 Because this is such a fun event, dates sell out fast, so make sure to get yours ASAP on the Gardner Village website. 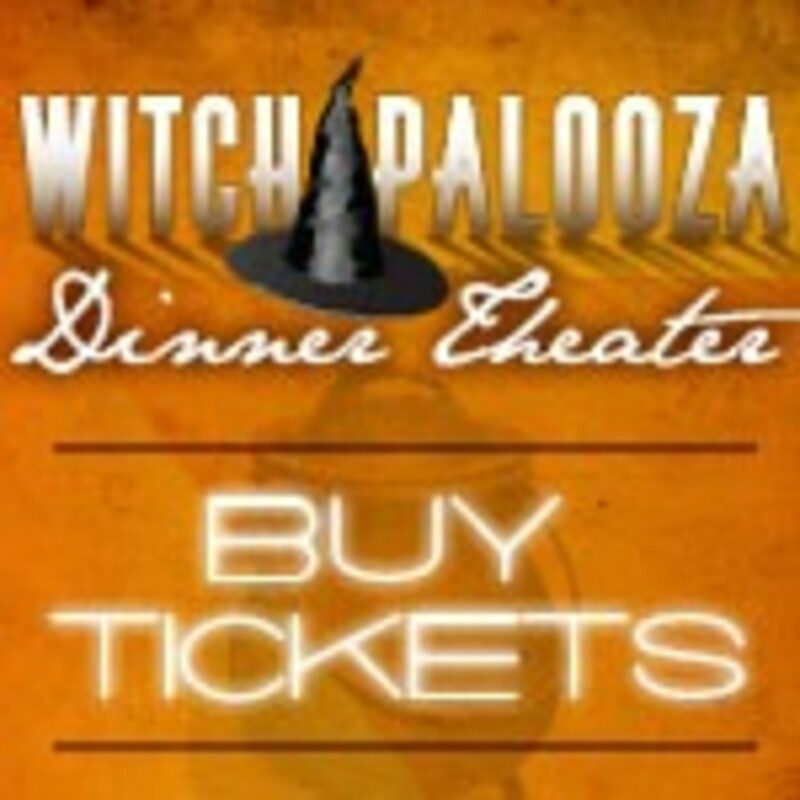 Witchapalooza is the most talked about dinner theater show in Utah during Halloween season! 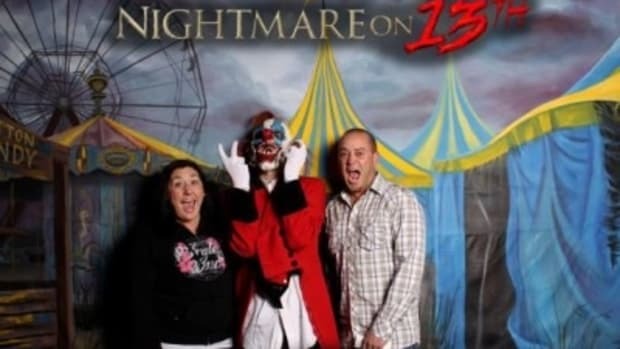 This has become a tradition for many families year after year, so tickets for this sell out fast as well! 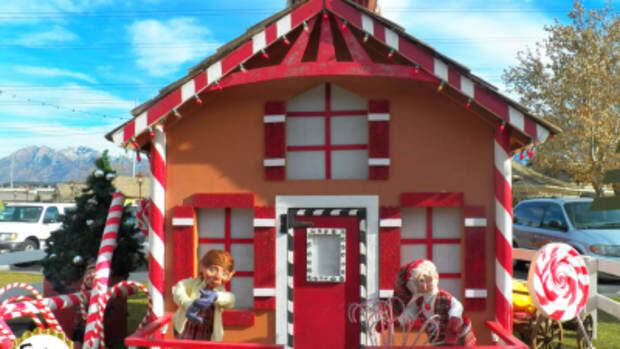 Get your tickets on the Gardner Village website. The Taming of the Brew is this year’s show. The adorable Splendora Ravencroft has fallen madly in love with the dashing Count Hekate, but due to family tradition cannot marry before her older sister Brewella marries. Brewella has sworn to let no man tame her fiery spirit… so Splendora, with the help of Dr. Philgood, presents a parade of eligible bachelors who are sure to win Brewella’s hardened heart through song and dance. Will one of them be the man? The winner is sure to be a surprise! 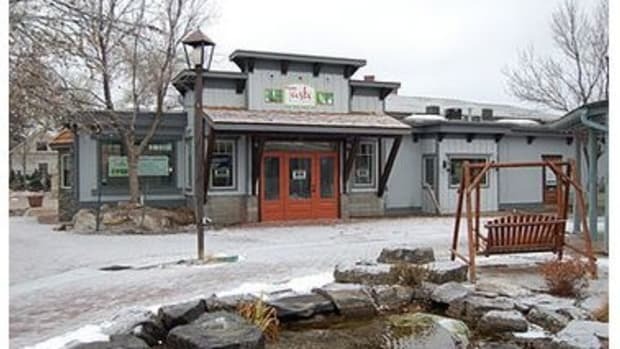 The Taming of the Brew is sure to delight you with some of Utah’s most talented entertainers, a fabulous live band and a charming storyline. You might choose one of the yummy dinner shows, or perhaps a late night show complete with concessions. 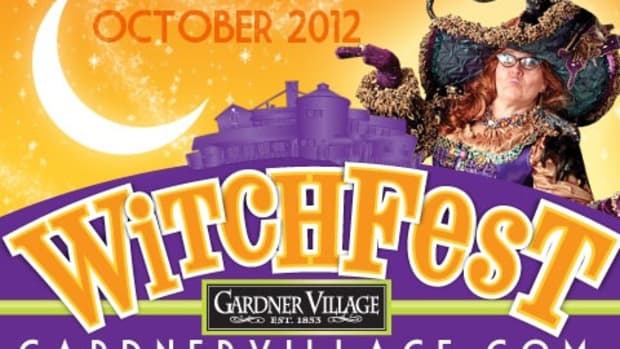 Gardner Village is our go-to place for all things witchy and Hallloween!